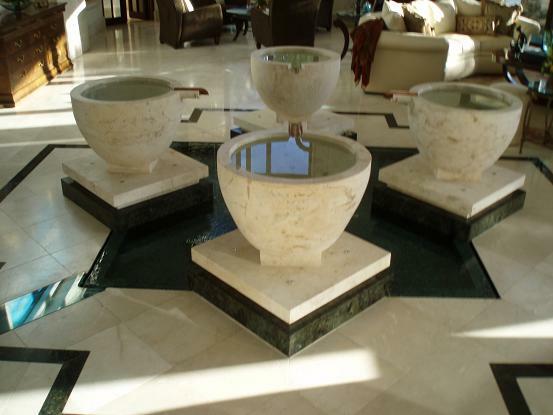 In 1979 Ricardo G. Serrano formed Mextone Corporation and started supplying the finest marble tiles and cut-to-size marble from around the world for some of the better known department stores and hotel chains, throughout the United States. Among them are Lord & Taylor, Belks, Tyson’s Corner, Bloomingdales, Burdines, Anne Taylor, Tommy Hilfiger and several Marriot and Hilton hotels, to name a few. 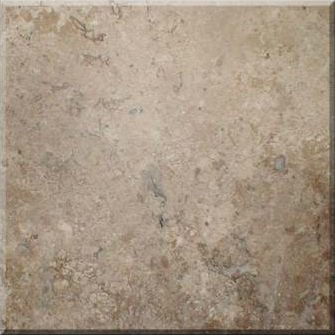 Mextone also supplied the marble for the Broward Judicial Center, in downtown Fort Lauderdale. 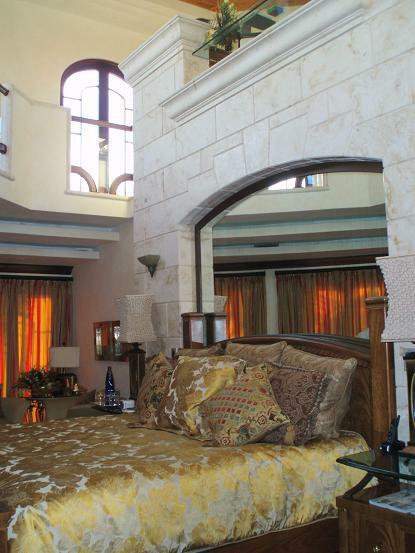 In time Mextone’s operations gravitated toward the field of dimensional stone work, primarily quarried and fabricated in Mexico, but not limited to that country alone. We have presently started to contract some of our fabricated, carved work from China, as well. Mextone’s stellar reputation and honest, successful operations helped to establish and preserve a strong rapport with manufacturers, dealers, architects, contractors and individuals. 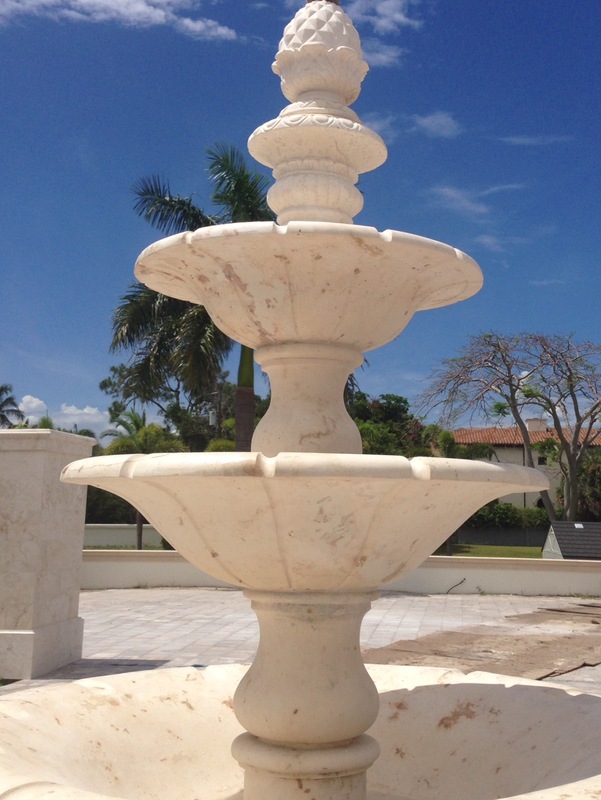 In recent years we have been supplying finished pieces—fireplaces, columns, fountains, balustrades—throughout all the United States and the Caribbean. In 1985 Mextone became a proud member of the Marble Institute of America. While Mextone has grown considerably from a one man operation, we continue to take pride in our personalized one-on-one customer service and our ability to provide low cost imported products with the high quality standards expected by the consumer. Mextone’s architectural department is poised to bring to reality your one-of-a-kind architectural designs. We offer custom fabrication and water-jet cutting to your exact, computer generated specifications. 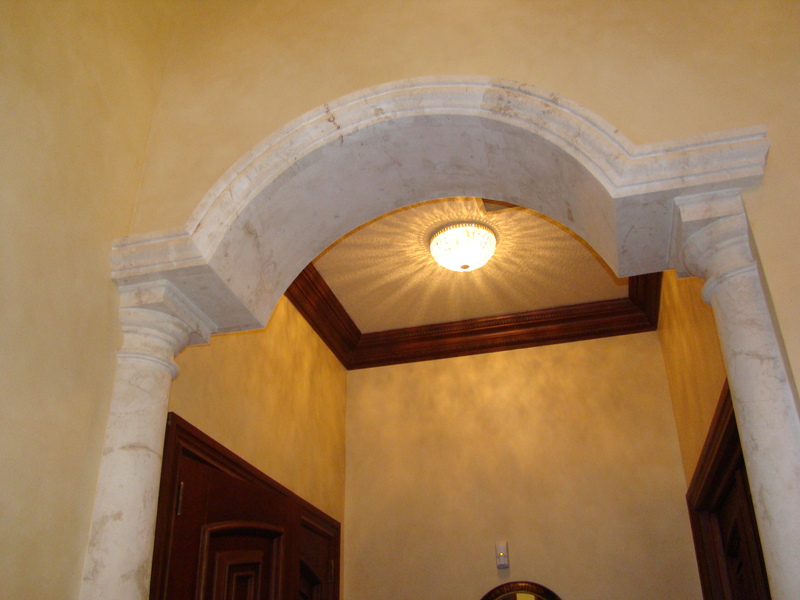 To help you visualize what a finished product would look like, we can provide pictures and/or drawings of finished jobs. 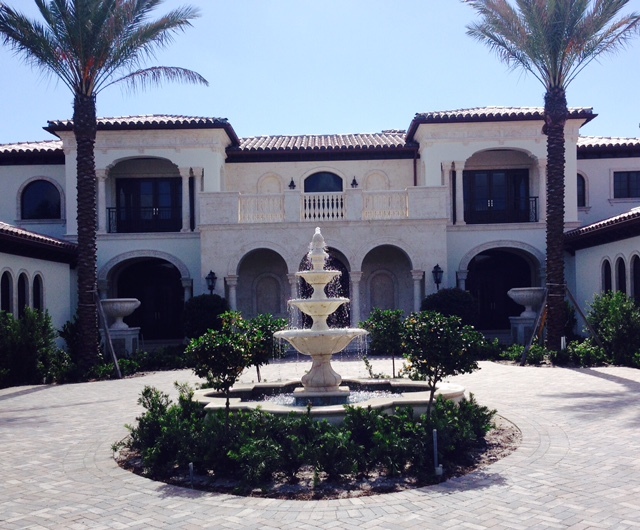 Our staff, both in South Florida and overseas, works with architectural drawings in AutoCAD. Even though Mextone does not directly install, we can work hand-in-hand with a team of your choice, or recommend installers, licensed and insured, to complete your project. Mextone offers dealers and stone importers competitive volume discounts as well as fair market prices to architects, contractors, and to the individual consumer. 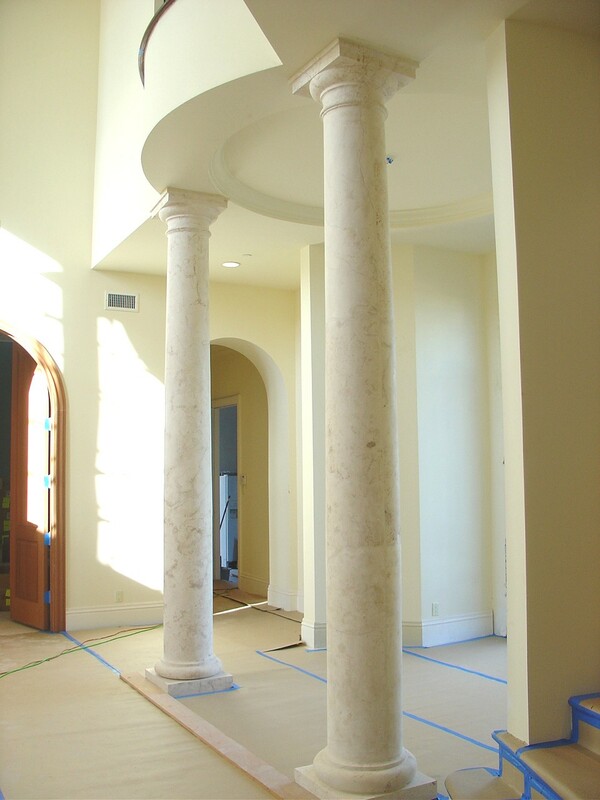 From a stone project’s inception, through the manufacturing process, and its final, job-site installation, Mextone ensures its clients superior quality control and timely deliveries. 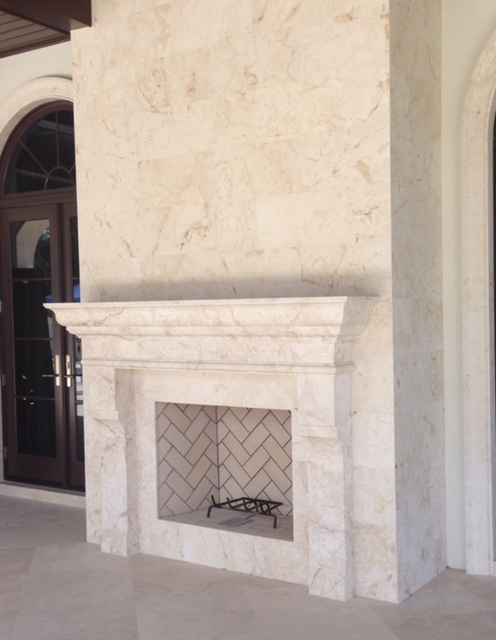 Since 1979, Mextone has been a reputable supplier of the finest natural stone and marble across South Florida, the USA, and the Caribbean. 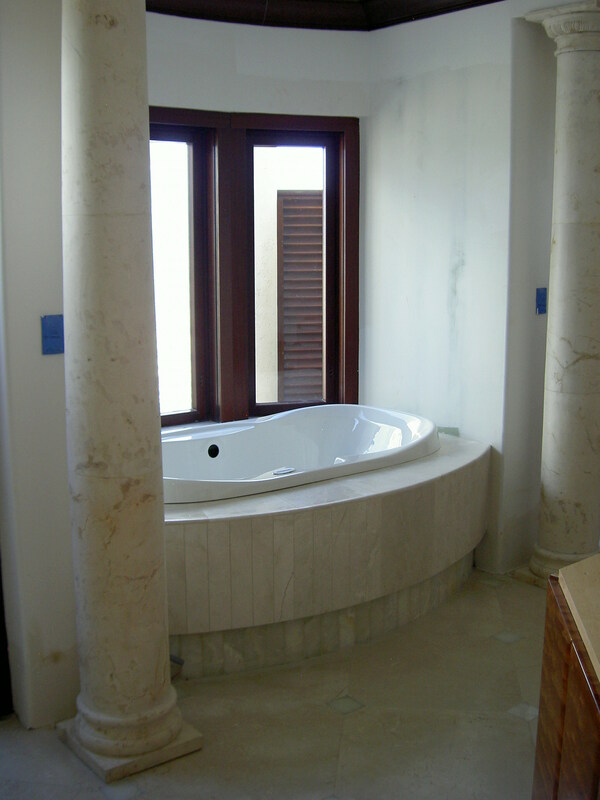 Please contact us today for all your marble and natural stone needs.